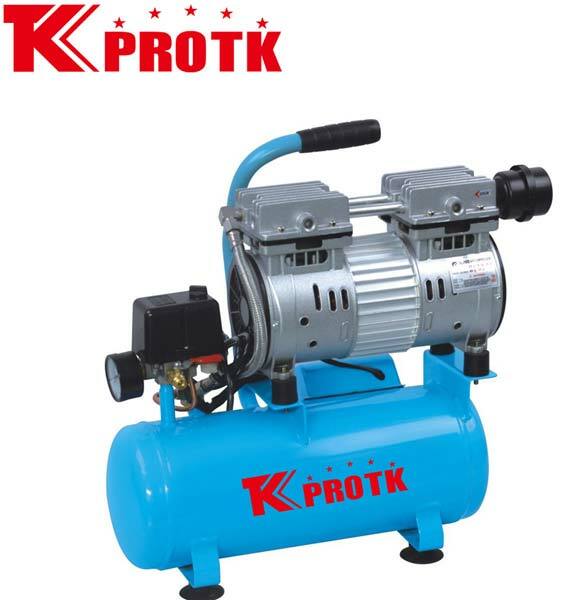 We are renowned manufacturer, exporter and supplier of Air Compressor (TK-U600) in Yongkang, China. These air compressors are designed as per the latest quality norms and standards of the industry. Our team of professionals ensure that only quality approved products are dispatched to our clients. We specialise in handling small and large orders with an assurance of prompt delivery.